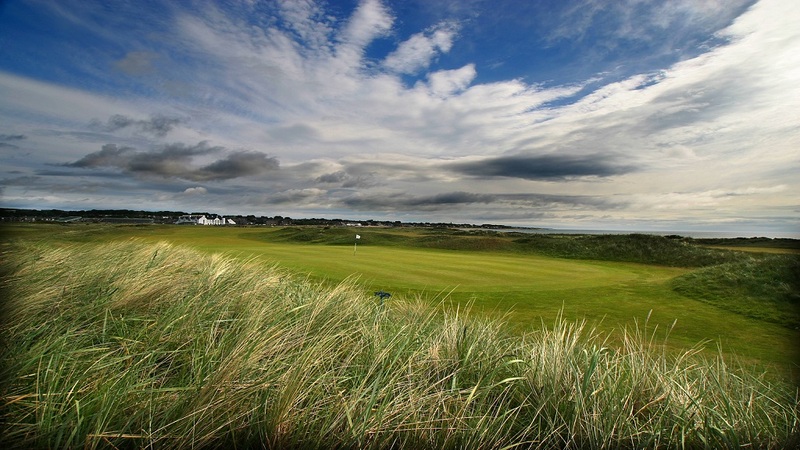 We look forward to warmly welcoming you to play our fantastic three courses, all of which are rated in the top 50 Links courses in the UK and Ireland (Golf Digest June 2011). The Championship Course has recently (2012) been ranked at no 1 on the Rolex Top 1000 courses in the world. 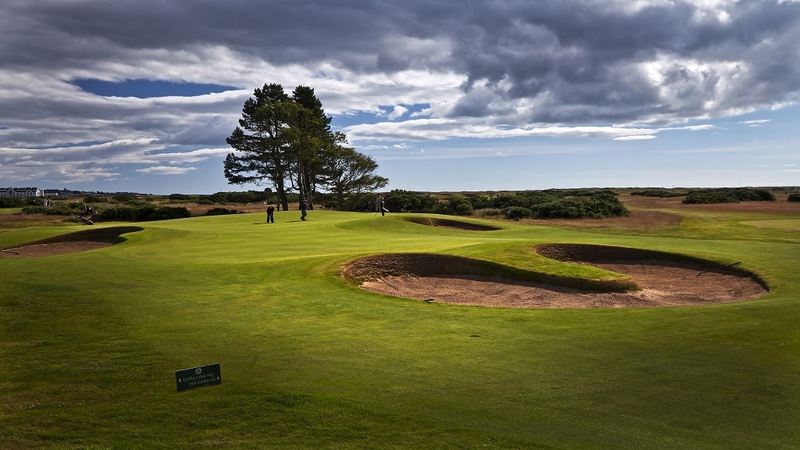 The Championship Course has hosted seven Open Championships, one Ladies Open and one Seniors Open making it one of the very few to have done so in the UK. 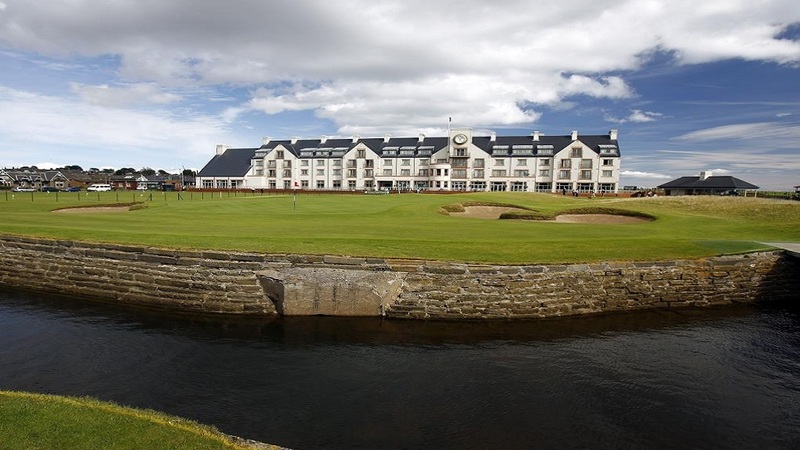 It is one of the three courses used for the annual Dunhill Links, the others being Kingsbarns and the Old Course in St Andrews and in 2018 The Open Championship will return to the course. The Burnside is often overshadowed by its illustrious neighbour but it oozes character and from the back tees is a splendid test of golf. 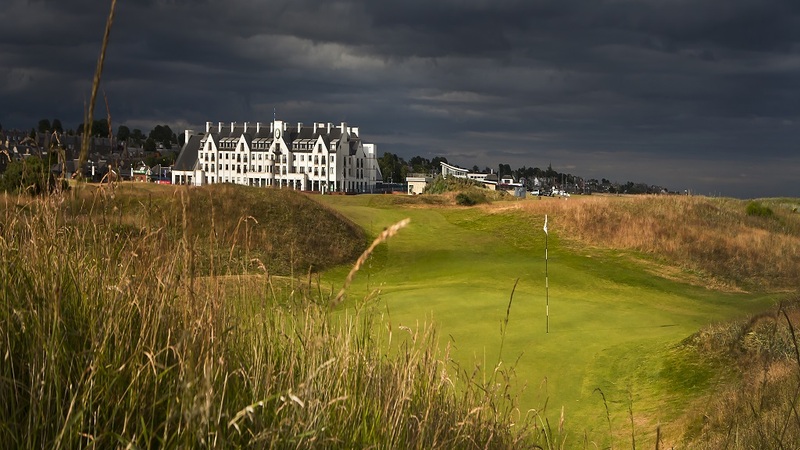 It was here in 1953 where the great Ben Hogan shot 70 to help him qualify for the Open Championship which he subsequently won. 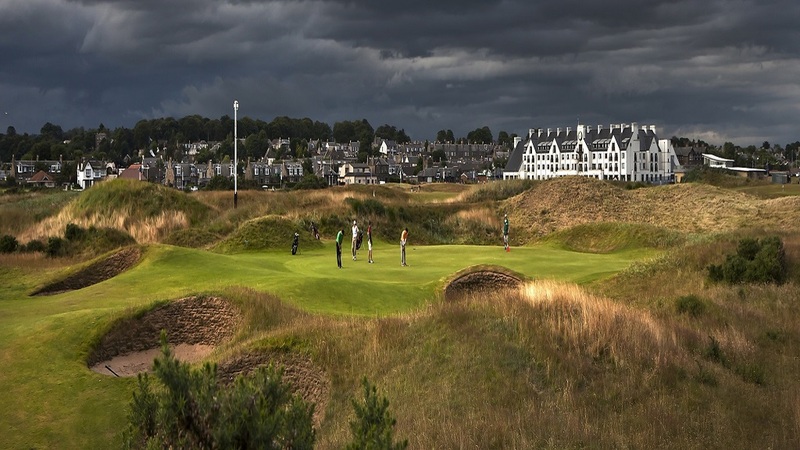 The Buddon is the newest of the three courses at Carnoustie originally designed by Peter Alliss and the late Dave Thomas the course was opened in 1979. Since then many changes have taken place including the most recent $1m investment in two new holes bringing the course up to a very testing par 68.